Good Website Design does much more than just provide the viewer with a company’s branded content and being as appealing as possible. 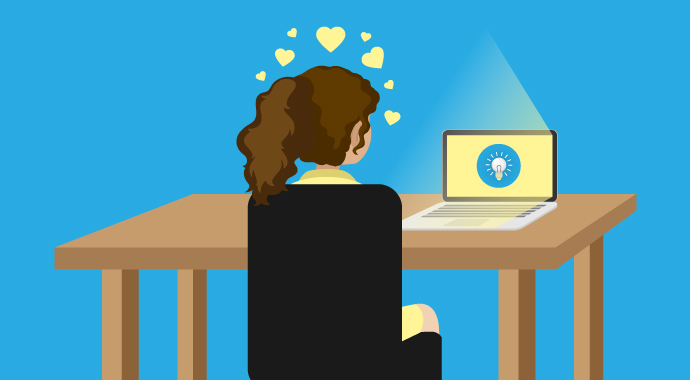 It has to consider how the target audience connects to the brand’s aesthetics like “love at first sight”. 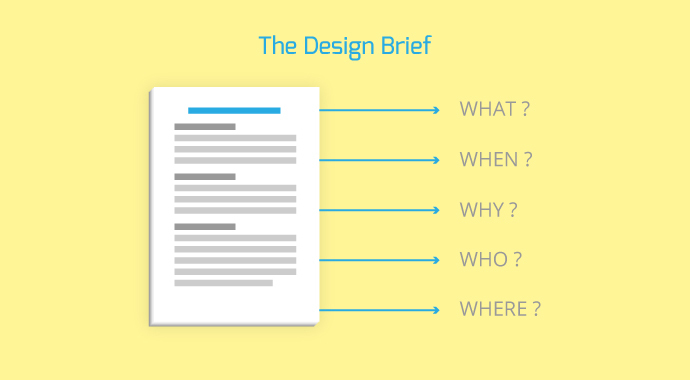 There’s nothing more important than knowing the ‘do’s’ and ‘don’ts’ of your design project. 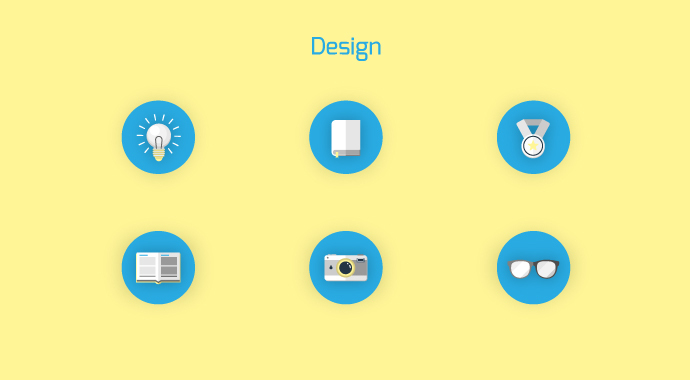 Let’s explore the fundamentals of designing your website that best influences the viewers way of thinking. Understanding your client is vital. You will need to meet their website requirements, expectations and long term goals while considering the target audience’s needs. Always ask the right questions: Who? When? Where? How? What? Why? Search Engine Optimisation (SEO) is an important part of the overall website design and web development process. During which you will need to filter through all the information for your new website. A website content audit is the best way to get started. Your SEO guru will collect real historical search data from your Google Analytics account. A must have if you want to monitor your website performance and maintain your content to keep it updated and target the best keywords and key-phrases that people are searching to find your brand, service or products. We like to complete a ‘Card Sort’ exercise with our clients to visually map out their website content in order to confirm the hierarchical placement of the featured content (This is also called a Sitemap). Each page is then wire-framed and optimised according to Google SEO criteria to improve your rankings. 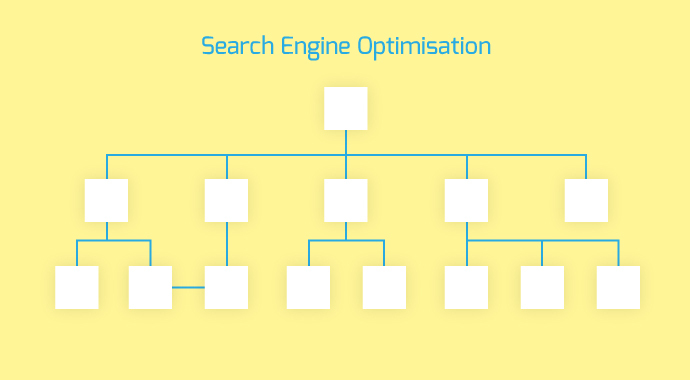 View ‘What is Search Engine Optimisation?’ for a detailed explanation. Google now ranks your website according to the mobile optimised display. This makes total sense since more people own smartphones compared with desktop computers. So more people are accessing the internet on their mobile devices. 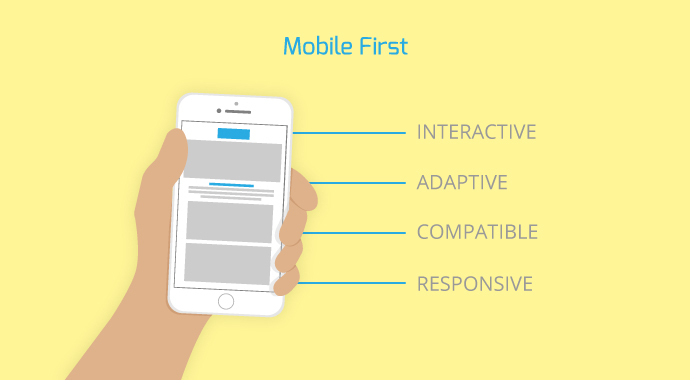 It is for this very reason that all websites should be optimised for mobile display, which includes compatibility across multiple devices and Web browsers. A good website layout is always designed with the user in mind. It is important that the viewer will be able to navigate through your site effortlessly and as quickly as possible. 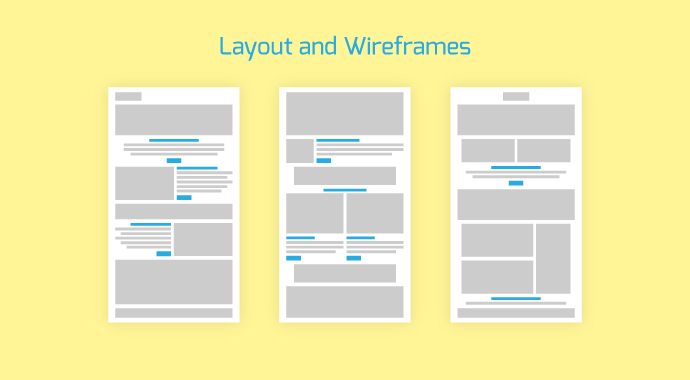 Start the website design process by drawing up wireframe concepts with placeholder text and dummy images in order to get an overall visual understanding of the featured page content hierarchy. Most important content and call to actions are always placed at the top of the page, Above the fold, so the user doesn’t have to scroll down to find what they are looking for. If you want your site to rank well, you need to ensure that your website is designed and developed according to the basic criteria that Google dictates (This allows your content to be accessible to Google bots for the site to be indexed without errors). Contact us for a free quote and see how we can help you create the perfect customised website for your brand.